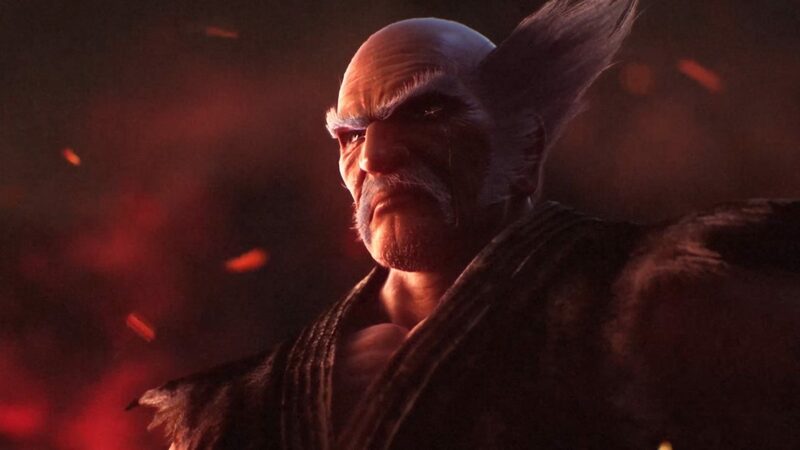 Today, Bandai Namco announced that Tekken 7 will launch on PS4, PC, and Xbox One on June 2, 2017, a slight delay from the previous “early 2017” release window. 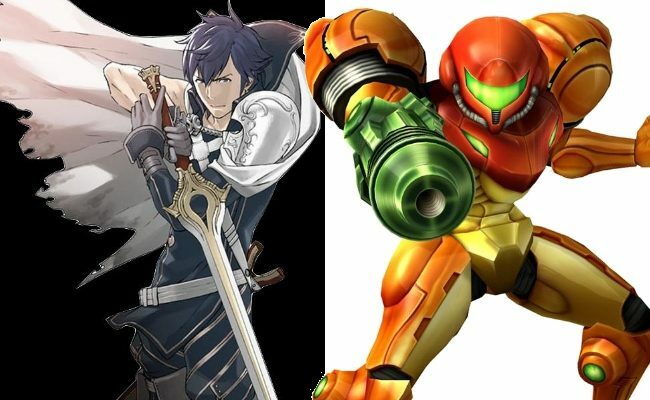 That being said, Harada revealed that in order to avoid a similar fate, Bandai Namco decided to push the game a bit further back, and stick to its original content plan. As for when Tekken 7 releases, it will be available through a standard copy of the game, as well as via a Collector’s Edition. 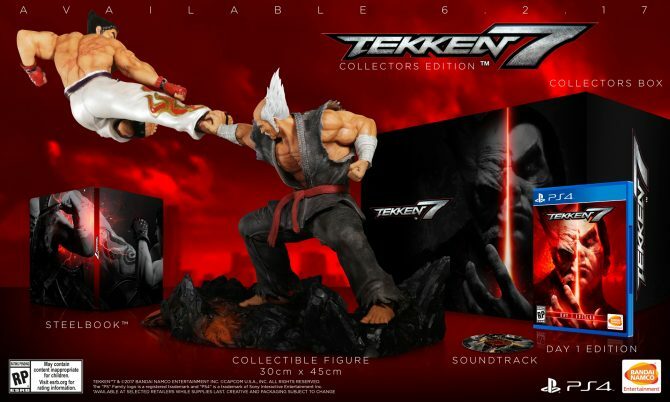 The Collector’s Edition on PS4 and Xbox One will contain a statue measuring approximately 12” tall by 18” wide that features a dynamic pose with Kazuya fly kicking Heihachi in mid-air, a special Steel Book, and the official Tekken 7 soundtrack. If you pre-order the title on any of the three platforms, you will get free DLC access to Eliza, the famed vampire character that made her Tekken debut in Tekken Revolution. 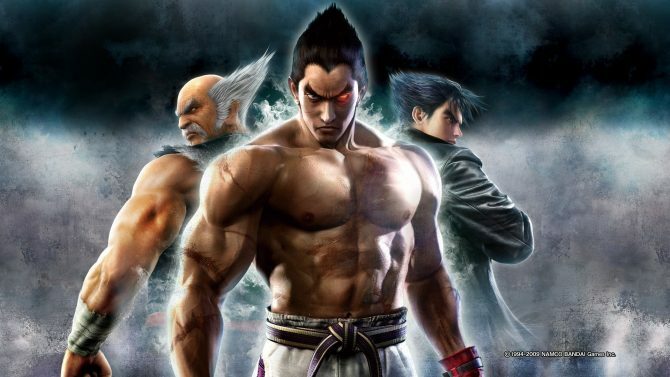 If you preorder on Xbox One, you will receive an additional bonus in the form of a free copy of Tekken 6 that takes advantage of the backwards compatible capabilities of the Xbox One platform. Bandai Namco have also revealed that the game will indeed have a season pass that will contain three content packs aimed to extend the Tekken 7 experience; it will include new playable characters, new stages, a new game mode, costume packs, and a bonus 35-piece Metallic Costume Pack. 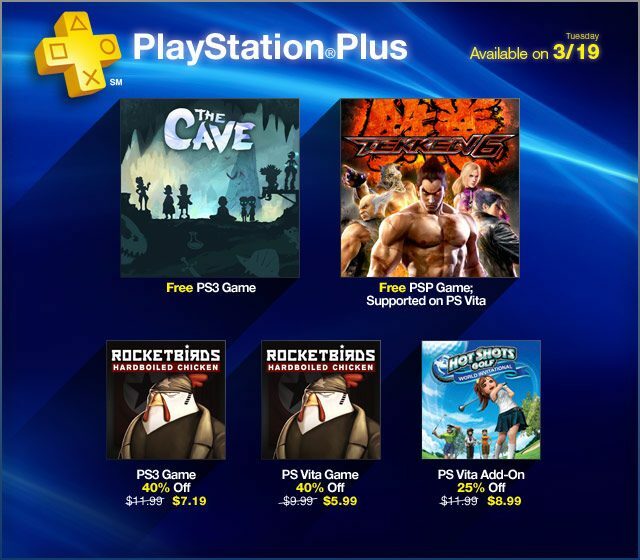 Each of these DLC packs can also be obtained via separate, individual purchases. Lastly, if you’re on PS4 you will have exclusive content to look forward to. These content will include free legacy costumes from Tekken 4 and Tekken 2 for King, Xiaoyu and Jin as well as a Jukebox Mode where fans can listen to classic Tekken music tracks and even create playlists of Tekken music to listen to while they play. 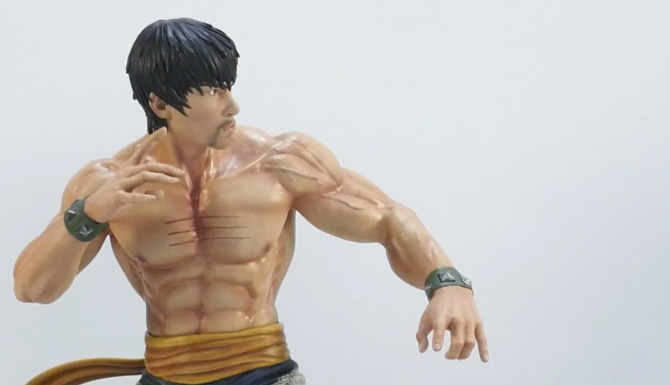 First 4 Figures announces two versions of Marshall Law, one from Tekken 5 Dark Resurrection and the other from Tekken 6. A 'Making Of' video accompanies the announcement with a livestream airing soon.